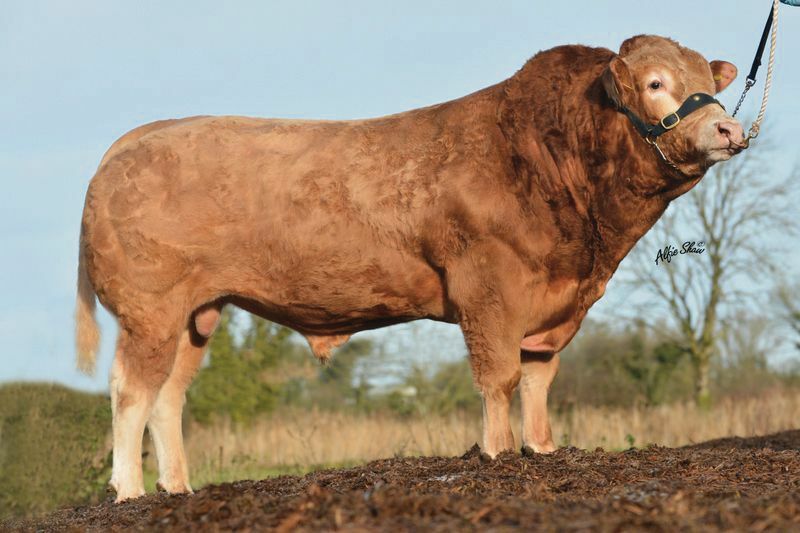 Breeder: Stephen Byrne, Kildare, Ireland. Eddie has very good thickness and depth of hindquarter. He has length, style, excellent conformation and outstanding function. 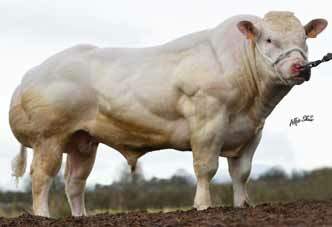 Very good breed character and ideal for pedigree and commercial breeders. 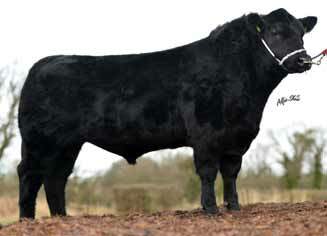 His dam Clondown Rose was Beef Expo Champion in 2008. Eddie has some excellent calves on the ground. 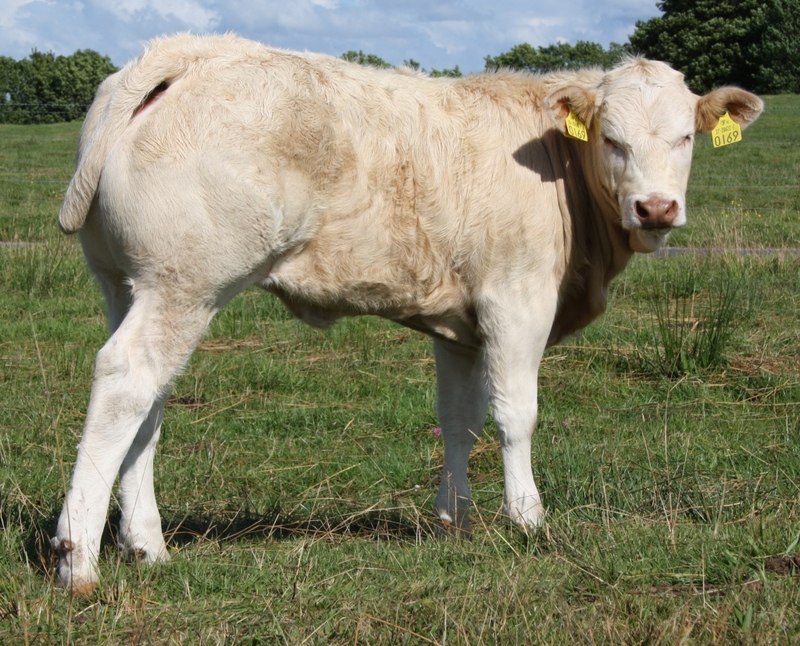 Excellent Blonde bull for Irish AI with an outcross bloodline. 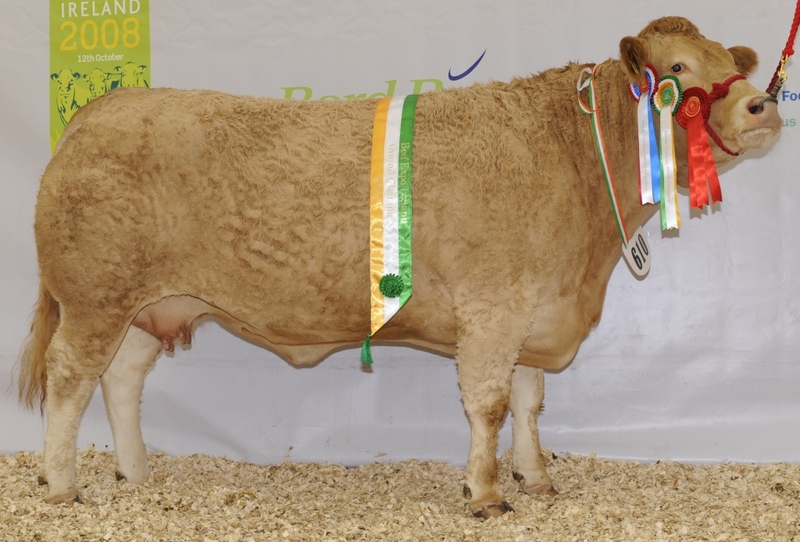 Eddie heifer pictured @ 3 months bred by Mr Joseph Duffy.